Product categories of Ceramic Ring, we are specialized manufacturers from China, Ceramic Ring, Laser Ceramic Ring suppliers/factory, wholesale high-quality products of Black Ceramic Ring R & D and manufacturing, we have the perfect after-sales service and technical support. Look forward to your cooperation! 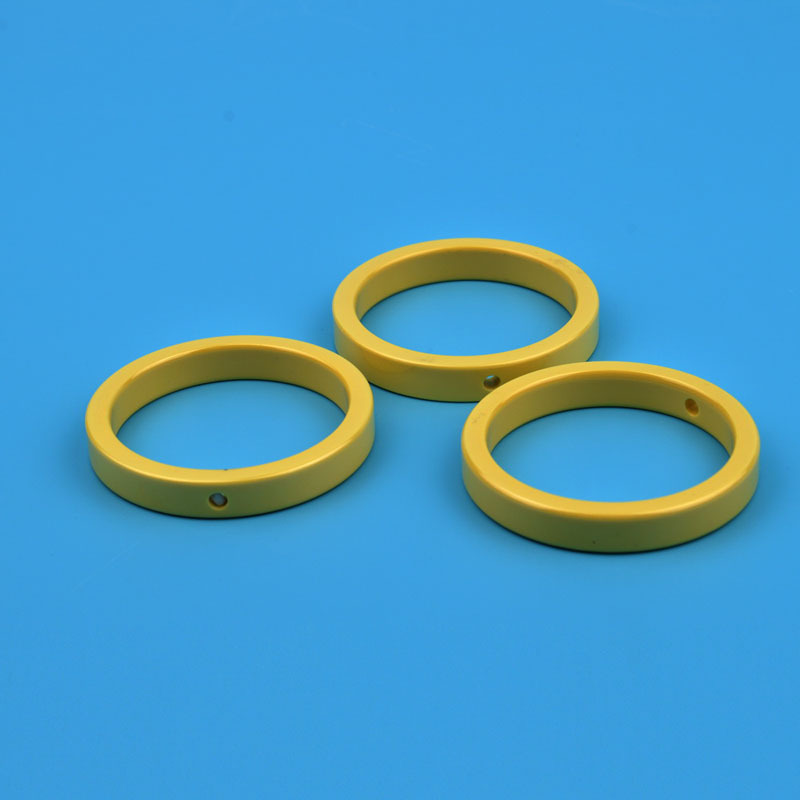 Ceramic Ring is a kind of ring made by zirconia or alumina ceramic, widely used in industrial equipment and daily life, the common use included aquarium ceramic filter ring, industrial equipment, Laser Ceramic Ring, zirconia jewelry wedding ring, smart wearable devices ceramic ring, ceramic ring insulation, Ceramic Seal Ring and other applications. 2. High fire resistance and the resistance to high temperature can be2000 ℃. 3. Good chemical stability,has good resistance to acid even at high temperature. 5. 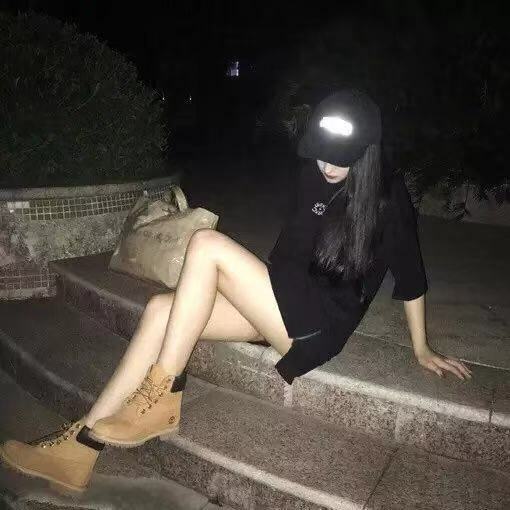 It is a kind of inorganic nonmetal material with high temperature resistance, abrasion resistance and corrosion resistance. The melting point is as high as 2500 centigrade. It is one of the best refractory materials in nature.